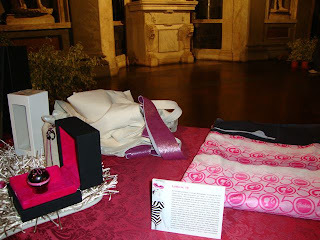 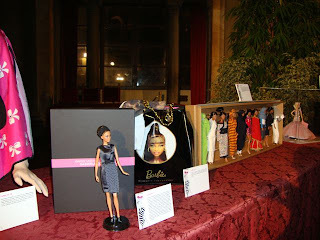 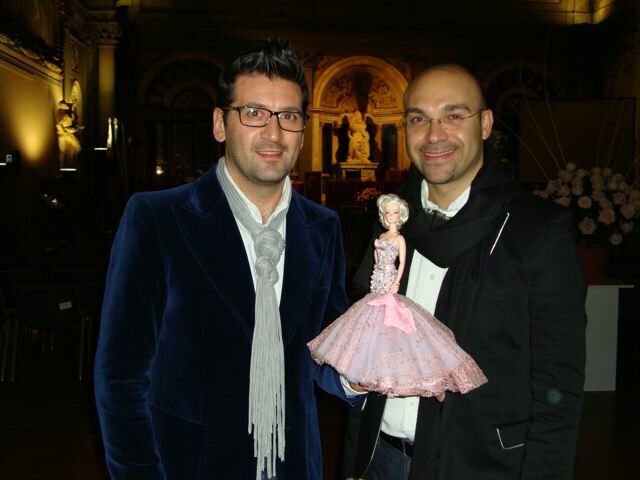 Here are some of the pics from the Barbie Auction in Florence, on last 20th November. 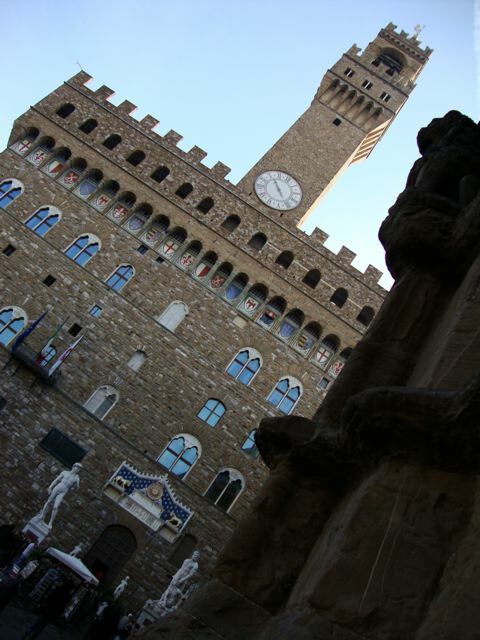 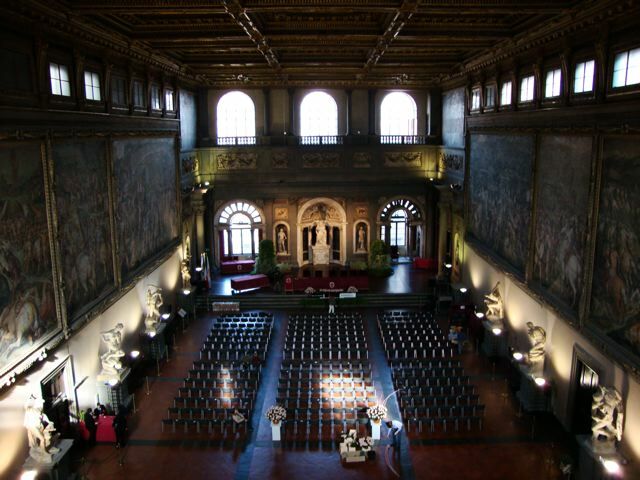 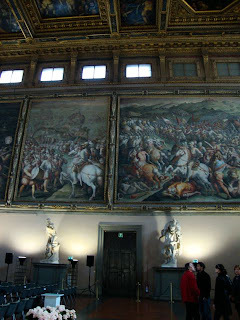 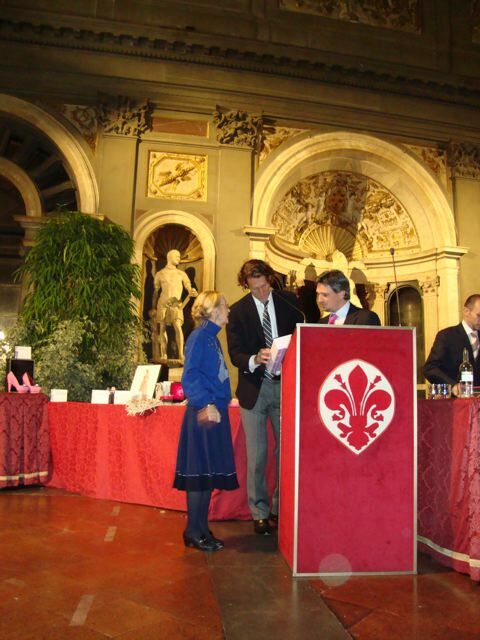 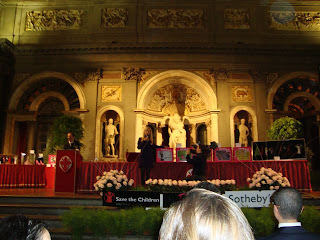 The auction was made inside of the historical building of Palazzo Vecchio, in the centre of Florence, right in Piazza della Signoria. It was an incredible location. 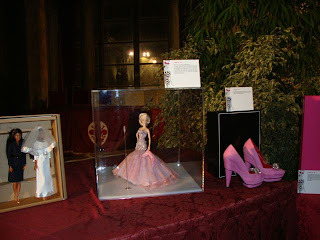 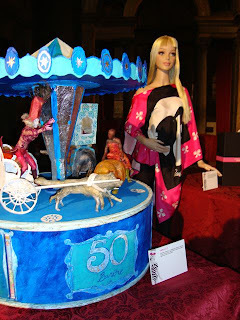 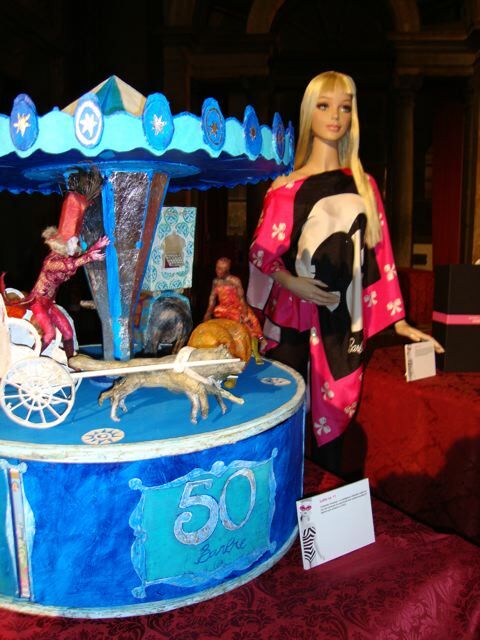 Barbie was part of an inportant project for the Museo dei Bambini. 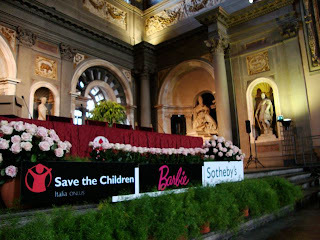 In the evening there was a special auction for "Save the Children", where we have one of our special ooak doll " Magia in the Spotlight". Famous Italian TV star, Michelle Hunziker, was the co-chair fo the event and she bidded and won our ooak doll. 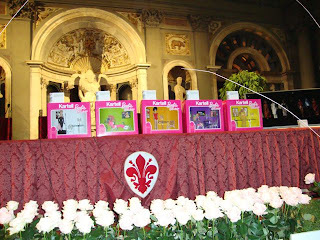 here are some pics of that day.